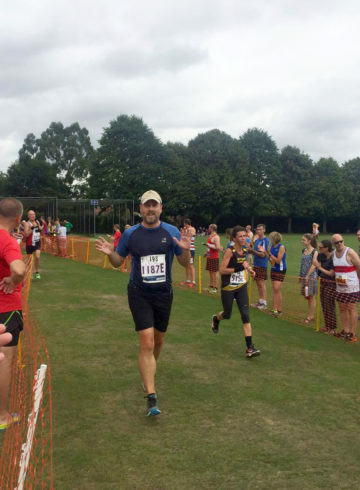 We are very excited that Peter Dawes, independent financial advisor for CarterDawes IFA Solutions Ltd in Ipswich, will be running the London Marathon in April to raise money for Inspire Suffolk! Sponsor Peter here. 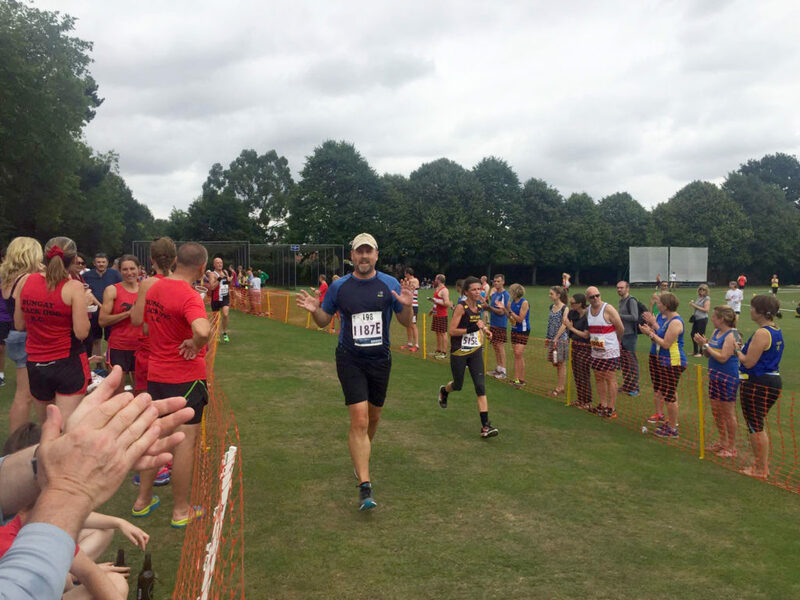 Why have you decided to run the London Marathon for Inspire Suffolk? I am a long-time and very close supporter of Inspire Suffolk and colleague of Terry Baxter (Inspire Suffolk’s Chief Executive). I am looking forward to raising money for disadvantaged children in Suffolk, and I hope people will consider sponsoring me to help give bright opportunities to our young people. I also took on another charity challenge for Inspire in 2015, taking part in the Strictly Charity fundraiser where I spent 10 weeks learning to dance and performed in a grand finale in front of my friends, family and charity supporters. I’m really enjoying getting stuck into another challenge for the charity. I speak on behalf of Inspire Suffolk and myself that any sponsorship received is very much appreciated. What spurred you on to take part in the London Marathon? It has been a challenge on my ‘bucket list’ for a long time. My love of running started back in 2010. A familiar story to many I’m sure, I decided to embark on a new fitness regime after the indulgences of Christmas. I was determined to not let this New Year’s resolution fall by the wayside and began pounding the streets of Ipswich. 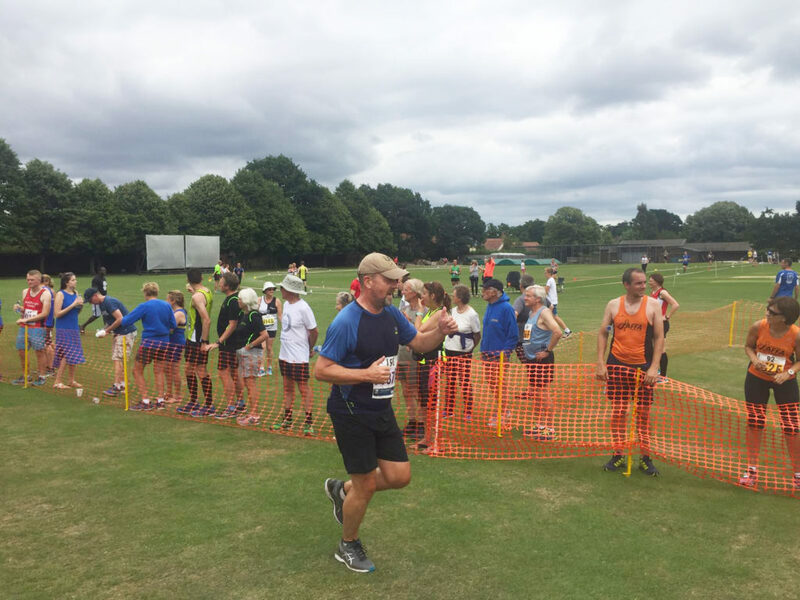 Over time my stamina built up to longer and more varied routes, and I started to embark on personal challenges such as 10km races, the Ipswich half marathon in 2016 and the Great East Run in September of last year… and I thought I’d throw in the ‘Big One’, the London Marathon this coming April! The progressive training is well underway, I have now completed my final long run now before tapering down for the big day! I have come to realise how difficult, challenging & committed one has to be in sticking to the strict regime, but this has only made me even more determined to succeed, achieve my goal & raise the much-deserved funds for Inspire. You can sponsor Peter’s fundraising efforts here. 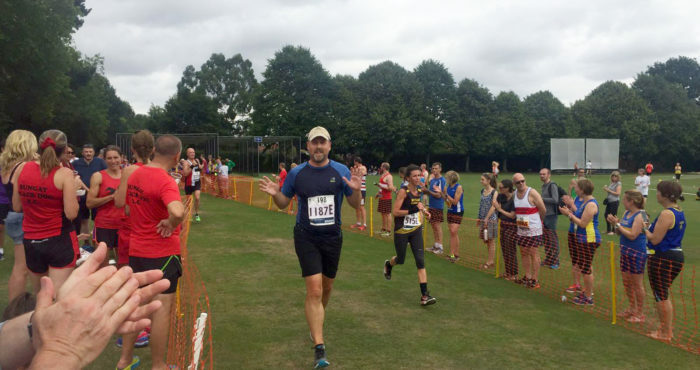 Thanks so much to Peter for choosing to run in the London Marathon for Inspire Suffolk! We cannot thank you enough and can’t wait to see our Inspire Suffolk red t-shirt running by the landmarks of London. Keep up the good work with training! Are you inspired by Peter’s story? Get in touch about taking on a challenge or fundraising for Inspire Suffolk on [email protected] or call 01473 353 194.